Born in Toronto, Canada, Jeff Brown did all the things he was supposed to do to become successful in the eyes of the world. He was on the Dean's Honor List as an undergraduate. He won the Law and Medicine prize in law school. He apprenticed with top criminal lawyer Eddie Greenspan. It had been Brown's lifelong dream to practice criminal law and search for the truth in the courtroom. But then, on the verge of opening a law practice, he heard a little voice inside telling him to stop, just stop. With great difficulty, he honored this voice and began a heartfelt quest for the truth that lived within him. Although he didn't realize it at the time, Brown was actually questing for his innate image, the essential being that he came into this lifetime to embody. He was searching for his authentic face. The most important thing Brown did, however, was the inner work. By going inside and connecting his spirituality with his emotional life, he learned essential lessons. 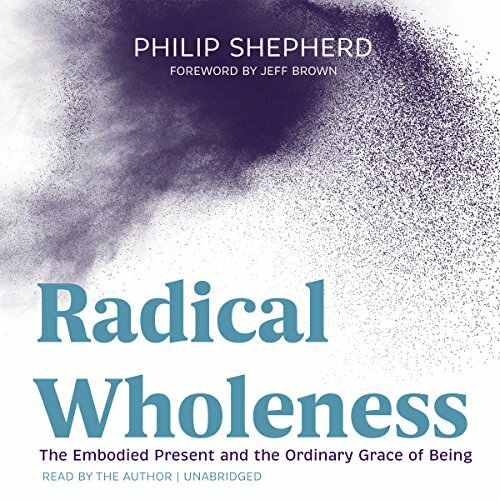 By learning to surrender to the "School of Heart Knocks" (the school of life), he found his authentic face and embraced the call to write Soulshaping. Although he resisted it at first, he soon realized that honoring the call was his best defense against sleeplessness. If he wrote, he slept. If he didn't, he lay awake all night. This is in the nature of a calling. 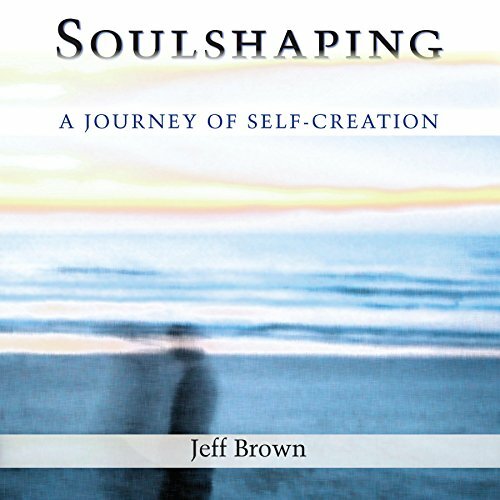 Brown self-published the first edition of Soulshaping in December 2007. Called 'Soulshaping: Adventures in Self-Creation', the book was sold on a street level by a homeless man in Toronto and met with a tremendous response. It was picked up by North Atlantic Books soon thereafter and a beautiful new edition, distributed by Random House, entered bookstores in August 2009. Now named 'Soulshaping: A Journey of Self-Creation', this edition includes a new preface written by Brown that speaks to the grass roots energy that moved the book into the world so quickly, validating his own intuition about the book's connective and heartfelt nature. After writing a series of inspirations for ABC'S 'Good Morning America' in early, 2010, and appearing on Fox News.com and dozens of radio shows, Brown wrote the viral blog 'Apologies to the Divine Feminine (from a warrior in transition)' that autumn, catapulting him to a greater degree of notoriety, particularly in social media. Soon thereafter, he released his first film- Karmageddon- an award winning spiritual documentary that highlights his journey with spiritual teacher Bhagavan Das. Also featuring profound interviews with 'Be Here Now' author Ram Dass, yogis Seane Corn and David Life, and chanters Wah, Deva Premal and Miten, Karmageddon is a courageous, self-honest, unforgettable film about spirituality, integrity, and emotional healing. 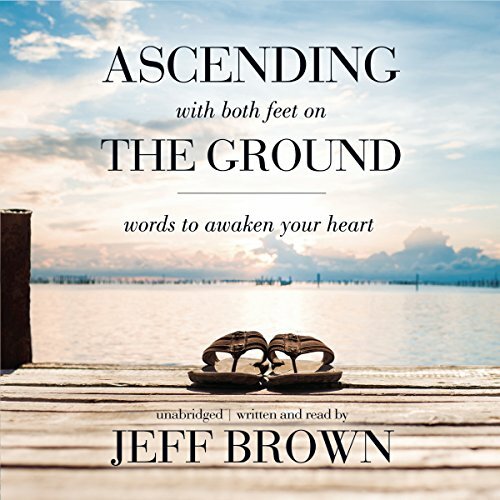 Jeff's second book- Ascending with Both Feet on the Ground- was published in October, 2012. 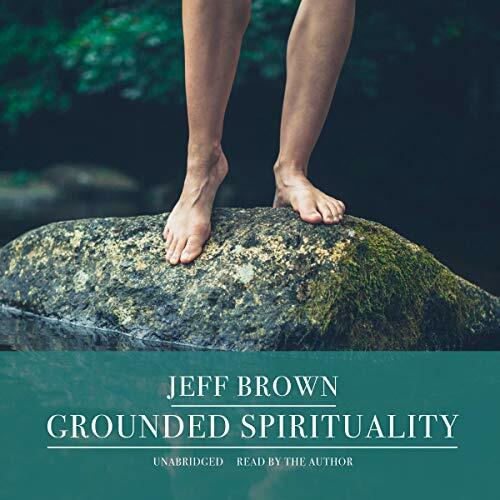 Strongly endorsed by Oprah Soul Series Radio host Elizabeth Lesser and best-selling author's Oriah Mountain Dreamer and Katherine Woodward Thomas, "Ascending" is a collection of some of Jeff's most popular spiritual graffiti--quotes, soul-bytes and aphorisms frequently shared in social media. His third book- Love It Forward- was published on Valentine's Day, 2014. 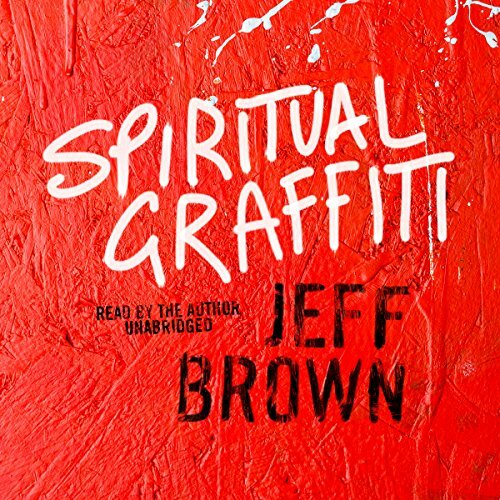 In this second book of spiritual graffiti, Love It Forward includes a number of Jeff's most popular and profound love and relationship quotes. 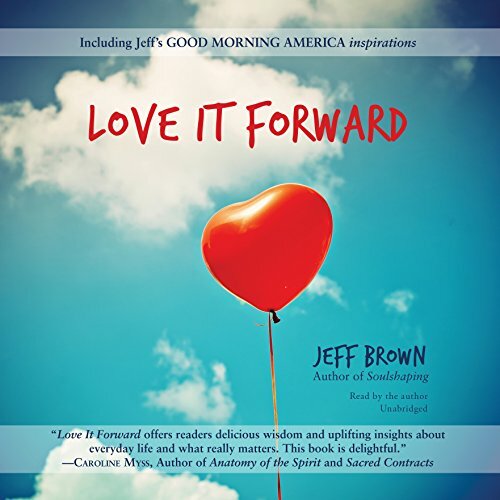 Endorsed by best-selling authors Carolyn Myss, Andrew Harvey and CNN'S Father Edward Beck, this beautiful book also includes a series of inspirations that Jeff wrote for ABC's Good Morning America and is a reflection of his new movement, also called 'Love It Forward'. 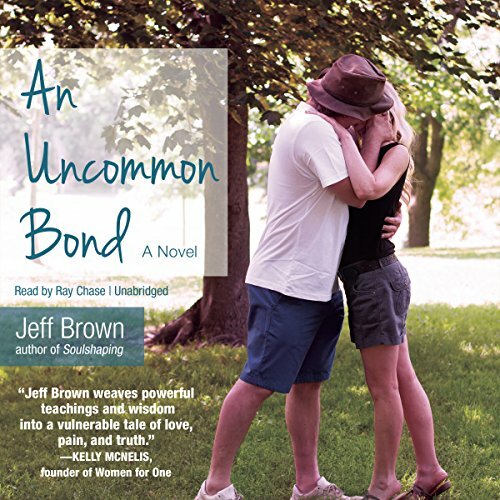 Jeff's 4th book, a beautiful love story called 'An Uncommon Bond' was published May 1, 2015 and quickly became a best-seller. It is an unforgettable, higher consciousness love story that takes the reader through a broad range of ecstatic and painful experiences as the couple struggles to find their way through complicated emotional terrain. A remarkable book, 'An Uncommon Bond' reminds us of our own longing for great love and provides a template for the work we have to do in order to develop a truly conscious relationship. His 5th book- Spiritual Graffiti- was published November 15, 2015. And, on February 14 2017, a book that he wrote the Forward for- 'Evolutionary Love Relationships' by Andrew Harvey and Chris Saade- was published. Jeff is also the owner of Enrealment Press and Soulshaping Institute. He is currently living in Canada with his wife, poet Susan Frybort, and working on a book that hearticulates his perspective on a spiritual life.